Filling in your sales pipeline with good leads is one way to increase your sales. However, if you have a lot of leads, you need to figure out which one to prioritize and who’s really interested in buying your products and services. This is where lead scoring comes in. Most businesses use lead scoring to identify which leads in their sales pipeline needs to contact first and which ones should be prioritized less. 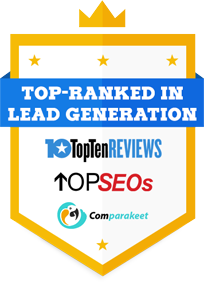 Leads can be categorized into 3 groups. Cold leads. These leads showed interest in your product or services but won’t commit to anything yet. Warm leads. Someone who expressed interest in learning and knowing more about your offering by asking for more information about your products and services. Hot leads. These prospects are the closest or at the buying stage of the sales cycle. They have all the qualifications of a qualified lead, CHAMP. Prioritization. Identify the prospect worth pursuing. Let’s say our basic score scale is 0-10. You can add for every positive attribute and subtract for every negative one depending on the information and the behavior or a lead. Note that the number of points to be added or deducted will depend on you. Target company must have 50-500 employees and 1M and up annual sales. You can add 5 points if they have 100 employees and subtract if they only have 20 employees. Same goes with the annual sales. The activity logs of your lead when a user reads your blog post and visits your website or landing page. 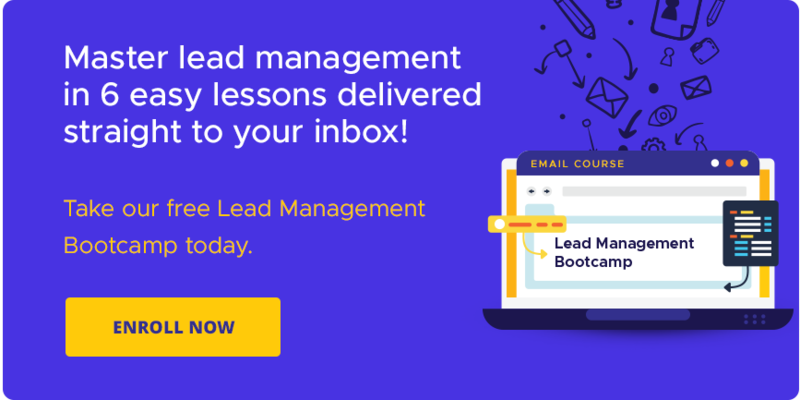 Weed Out Junk Leads With Predictive Lead Scoring. Get a free Ebook! Understand the buying intentions of your audience on social media by keeping track of the social activities of your leads. Add 3 points for sharing and retweeting your post, 2 points for those who like your tweet or FB post and 5 points for replies or comments on your posts. You might as well check if you need to review your email list. Scoring your audience’s activities depending on the number of downloads, sign ups, visits, etc can help you understand your prospect’s interest in your product. Lead scoring lets you prioritize leads that get the most attention. This helps drive more sales because you can capture sales at the right time. Ready your scoreboards and let this guide help you out!